SWEET! Solar Powered Robot Kit for $4.99! 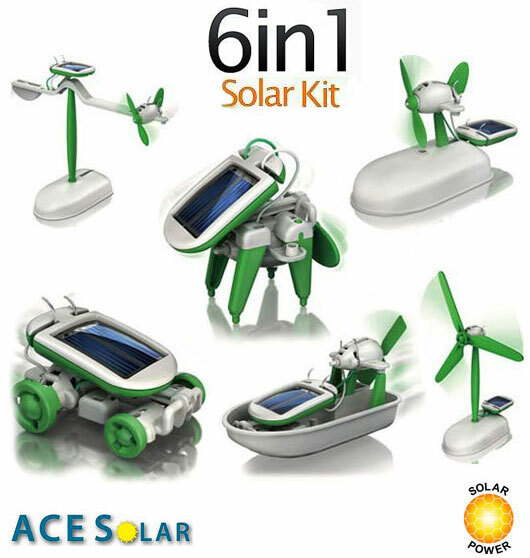 The 6-in-1 Solar-Powered Educational Robotic Kit from 1SaleADay for $4.99 (plus shipping)! It’s never too early to start some holiday season shopping!